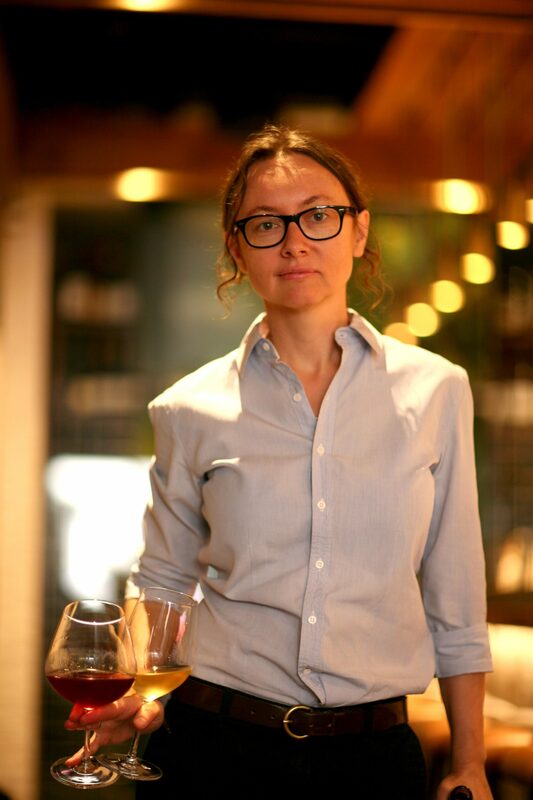 Pascaline Lepeltier is truly one of the great people in wine today. In 2014, she became the 21st woman to achieve Master Sommelier status in the United States. Four years later, she was the first women ever to achieve the title of Un des Meilleurs Ouvriers in France. She currently selects wine for Racines NYC, one of the top wine destinations in the country. She advocates for winemakers that farm and make wine with sustainability in mind.